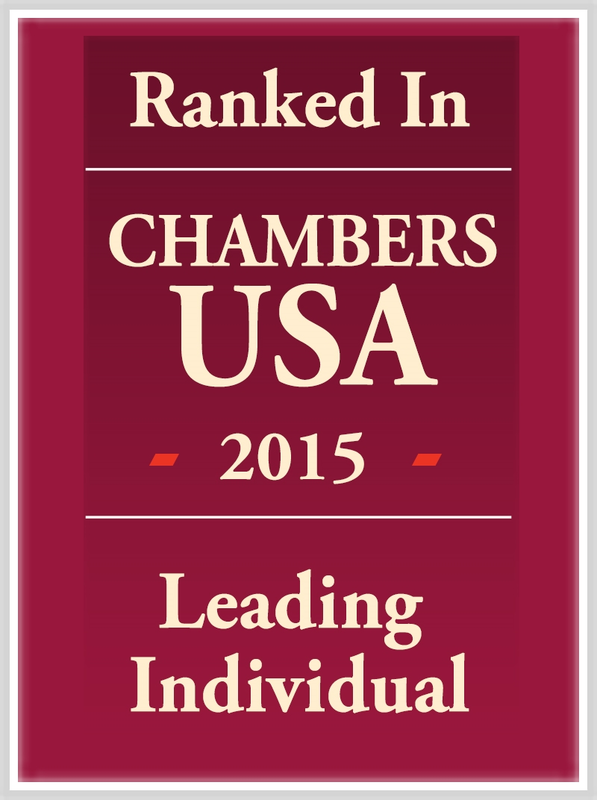 Interviews with clients reflected well on Flaster/Greenberg PC, in the 2015 Chambers & Partners USA Directory, and earned ranking for six shareholders, Lynda L. Calderone, and Jordan A. LaVine, both recognized in the field of intellectual property, William J. Burnett, Harry J. Giacometti and Steven D. Usdin, who were recognized in the field of Bankruptcy/Restructuring, and Marty M. Judge was recognized in the field of environmental law. William J. Burnett was described by his clients as “practical, hard-working and very creative in his thinking.” He is Chair of the firm’s Bankruptcy, Financial Restructuring and Risk Management Department and concentrates his practice on practice in bankruptcy, reorganizations and workouts. He represents clients in all areas of Chapter 7 and Chapter 11 bankruptcy proceedings, creditor’s rights and corporate liquidations. In addition, he counsels debtors on the advantages and disadvantages of Chapter 11 and the rights and remedies of creditors and unsecured creditors' committees in the Chapter 11 process. His representations include financially distressed companies, creditors' committees, trustees, plan administrators, secured and unsecured creditors, Chapter 7 trustees, Chapter 11 debtors-in-possession, landlords, equipment lessors, asset purchasers, and preference plaintiffs and defendants. Burnett is now recognized as a "Leader in the Field" in Pennsylvania for Bankruptcy/Restructuring. Lynda L. Calderone is a member of the firm's IP Department and head of the patent practice within that group. She was complimented for “her breadth of experience and ability to make very complicated things clear.” She concentrates her practice in the chemical, chemical engineering, mechanical and business method areas, and serves a wide range of clients in U.S. and foreign patent prosecution and litigation, client counseling, opinions of counsel, drafting and negotiation of IP-related agreements, and IP due diligence. Her practice focuses on inventions in the polymer, elastomer, medical device, consumer product, nanotechnology and semiconductor industries. This is the eight consecutive year Calderone has been recognized as a "Leader in the Field" in Pennsylvania for Intellectual Property. Harry J. Giacometti is a shareholder in firm’s Bankruptcy, Financial Restructuring and Risk Management Department. His practice is focused on bankruptcy, debtor and creditors’ rights, commercial law and litigation. Through his representation of corporate, individual and institutional clients, Giacometti’s wide range of experience includes: Commercial and consumer bankruptcy representation of both debtors and creditors; commercial litigation in both the state and federal courts of Pennsylvania and New Jersey; and commercial transactions, including formations, liquidations, asset sales and purchase transactions. Giacometti is now recognized as a "Leader in the Field" in Pennsylvania for Bankruptcy/Restructuring. Of Marty M. Judge, clients referred to him as “very smart,” and a “brilliant litigator.” Judge, who is a former Deputy Attorney General for the State of New Jersey representing the New Jersey Department of Environmental Protection, is a shareholder in the firm’s Environmental Practice Group and focuses his practice on all facets of environmental litigation, and regulatory compliance and counseling. This is the fourth consecutive year Judge has been recognized as a “Leader in the Field” in New Jersey for Environmental Law. Sources praised Jordan A. LaVine, head of the Trademark and Copyrightsection of theIntellectual Property group, for being “very level-headed and even-keeled” in his work. He concentrates his practice on trademark, copyright and unfair competition strategic counseling, litigation, licensing, and prosecution matters. He represents public and private companies in such industries as media and publishing, technology and telecommunications, consumer products and services, pharmaceuticals, health care, financial services, automotive, automotive chemicals and accessories, retail and commercial services, apparel, jewelry, software, and food products. Last year, LaVine was ranked among the top three trademark attorneys in Pennsylvania by World Trademark Review 1000.This is the eight consecutive year LaVine has been recognized as a "Leader in the Field" in Pennsylvania for Intellectual Property. Steve D. Usdin is a shareholder in the firm’s Bankruptcy, Financial Restructuring and Risk Management Department and was described as a “pragmatic problem-solver” and a “very strong advocate for his clients.” His practice is focused on commercial and personal bankruptcy, general corporate and transactional matters and commercial litigation. He has appeared on behalf of debtors, creditors and equity security holders’ committees, and secured creditors in a variety of proceedings at the trial and appellate levels in state and federal courts. 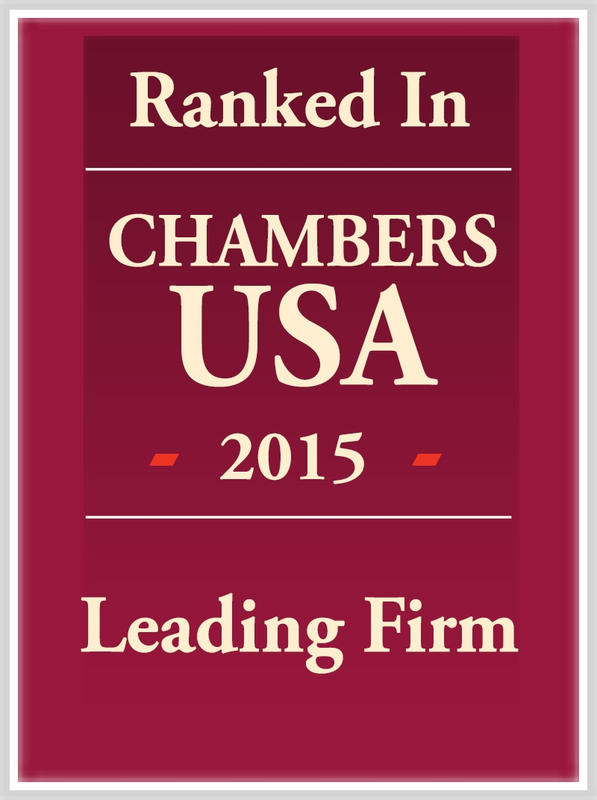 Usdin is now recognized as a "Leader in the Field" in Pennsylvania for Bankruptcy/Restructuring.